Greetings and welcome to development update 5! We're here with another new update. 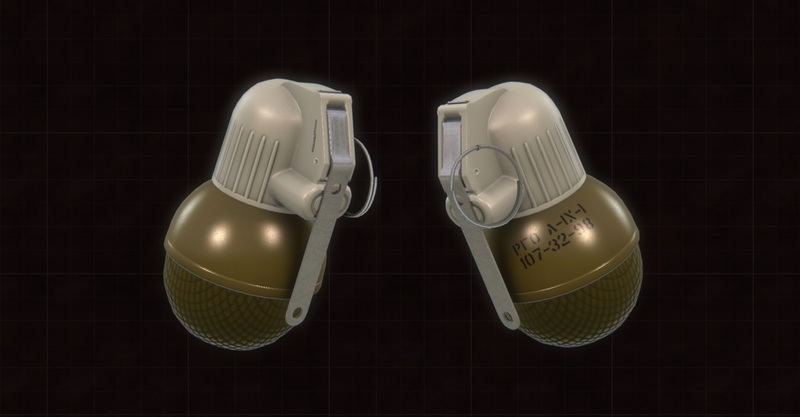 We've added several grenades, authentic ammo props, as well as improved our foliage rendering. 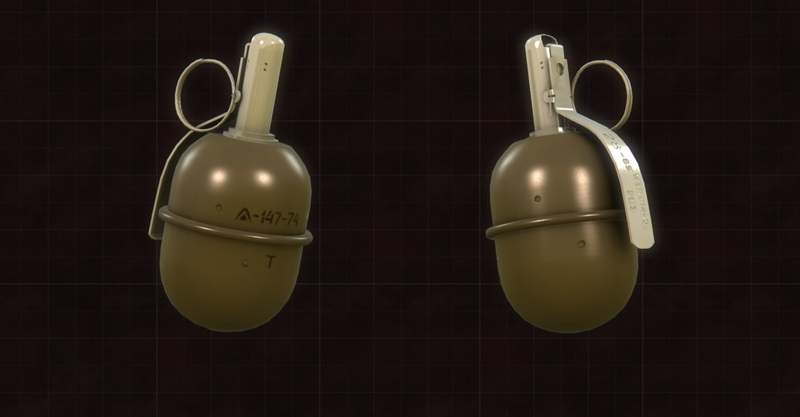 The RGN Grenade is a Soviet fragmentation grenade is and offensive grenade which is lethal to about 10 meters. It can be thrown on average 30-40 meters, and carries an impact fuse for detonation against solid surfaces. The RGO Grenade is also a Soviet fragmentation grenade, but is considered a defensive grenade unlike the RGN. It is considered lethal even up to 20 meters, and like all 3 grenades, has a 3 to 4 second fuse. The RGD-5 Grenade is a Soviet anti-personnel fragmentation grenade, and is considered lethal up to 25 meters. The grenade is still in use in some areas of the world today. Each ammo crate holds 2 ammo cans, which hold hundreds of rounds of ammunition. 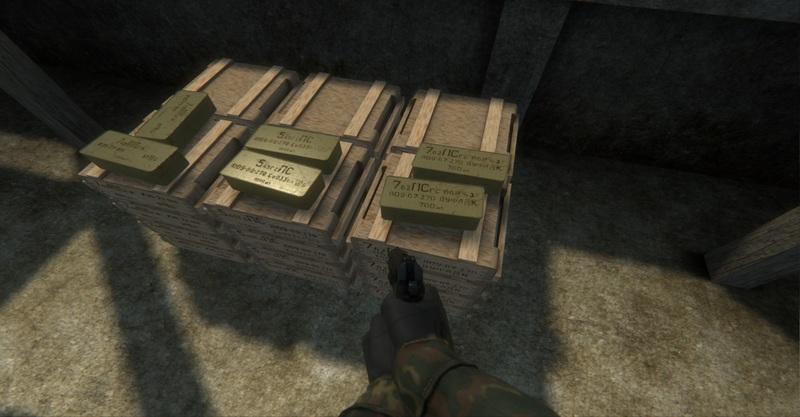 Its design shows several types of ammo on the crates and tins. 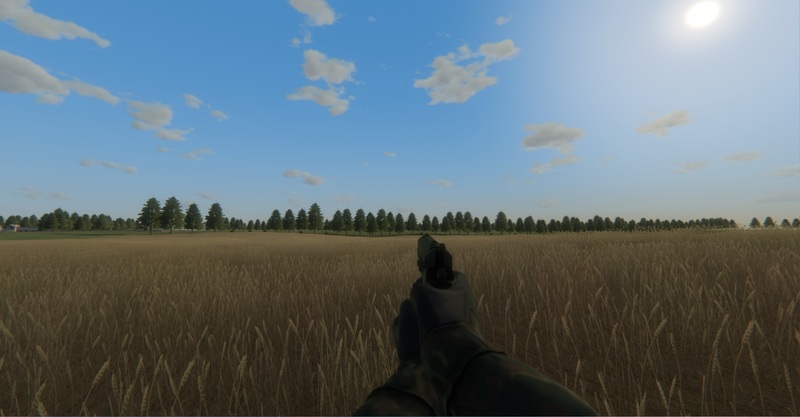 With the improved foliage rendering, we've also designed wheat fields to test the shader. This is to add more variation to the ground types as well as possible cover for crouched movement.